Thread: What color morph is this? 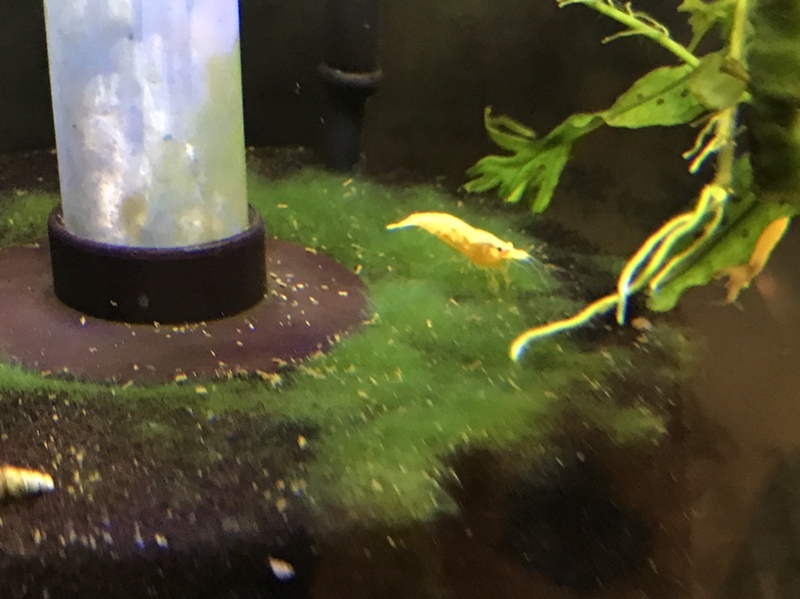 Hello all the fellow shrimp heads! 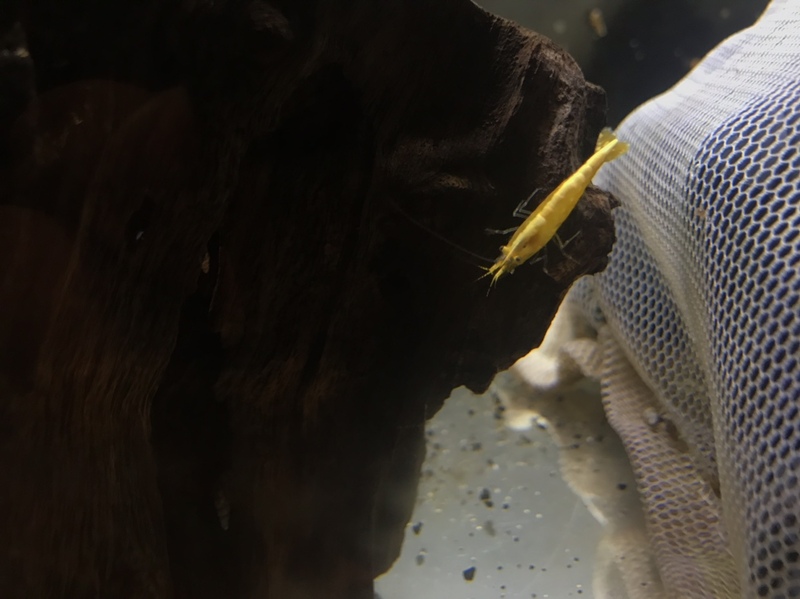 I’ve finally begun the journey into shrimp keeping and decided to start with golden back yellows. 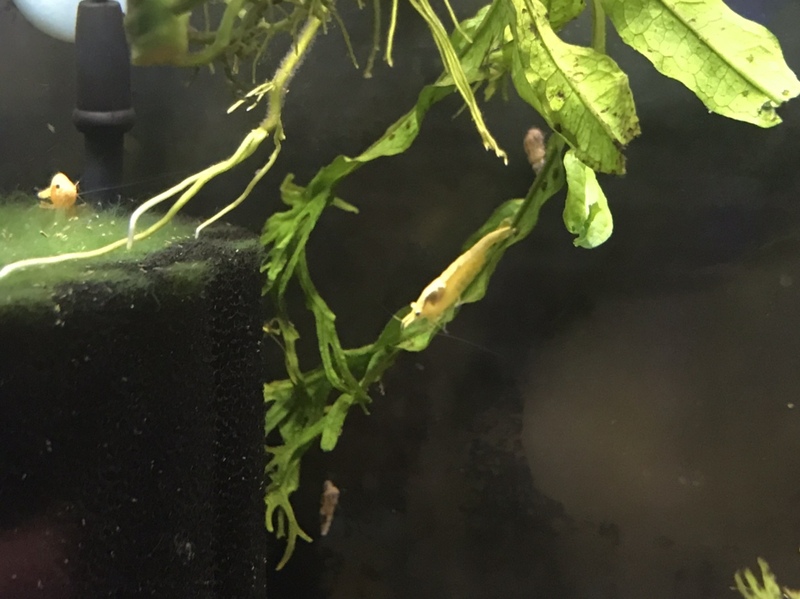 I got one male from a different source, however, and he looks different from the others. Still yellow, but a shade darker. *Almost* orange but not quite, still yellow. 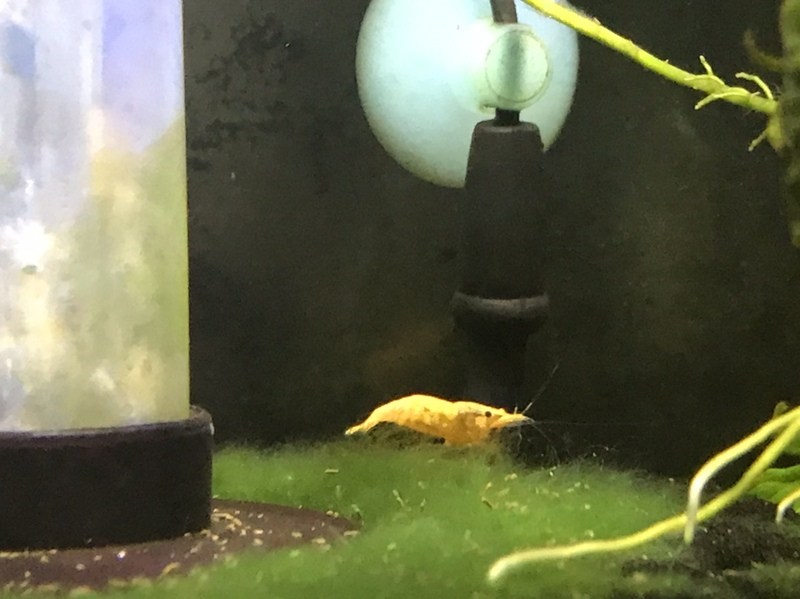 My biggest concern is, if left with the brighter/lighter yellows, will he cause them to start throwing wild morph babies? Should he be separated? 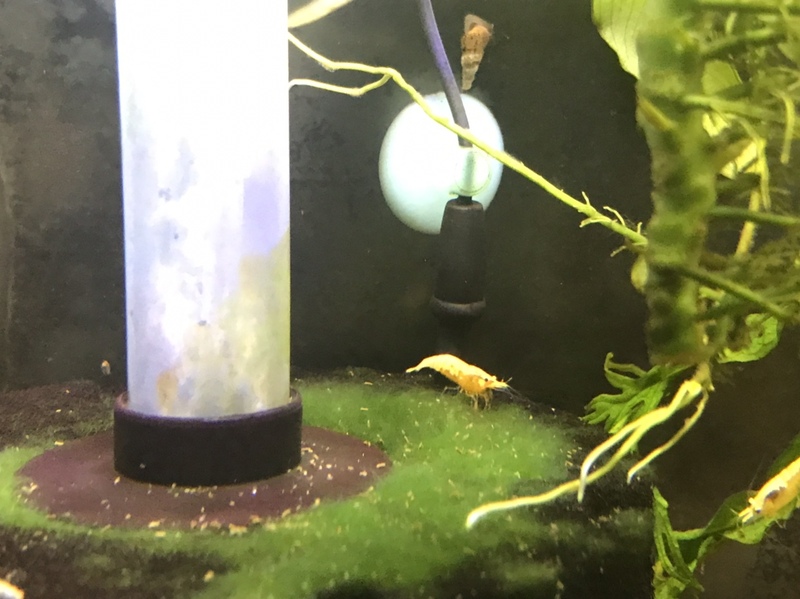 Here’s the shrimp in question. 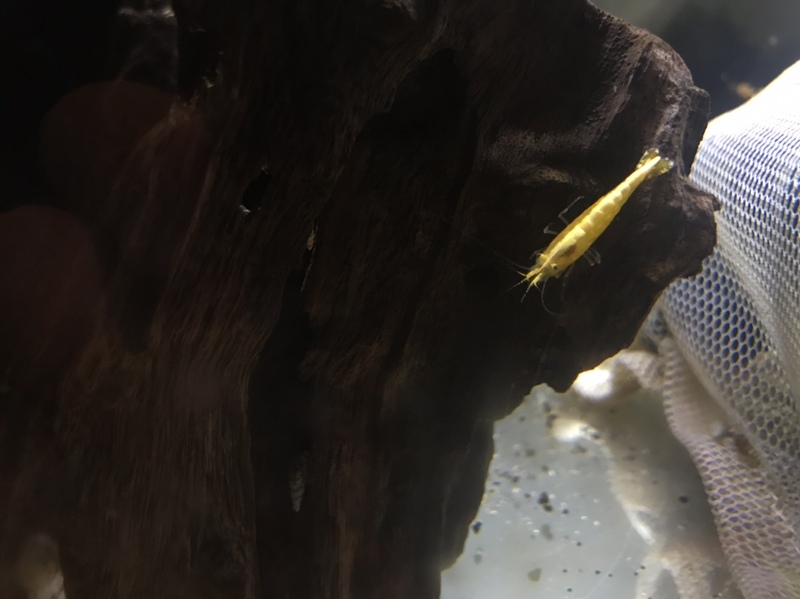 For contrast, here are the yellow shrimp I hope to breed as my chosen “line.” The females are massive, almost as big as amanos! Looks like a yellow back. Good, good! So long as I can keep him with the others without sullying the mutation, all is well. These are commonly known as Golden Backs.